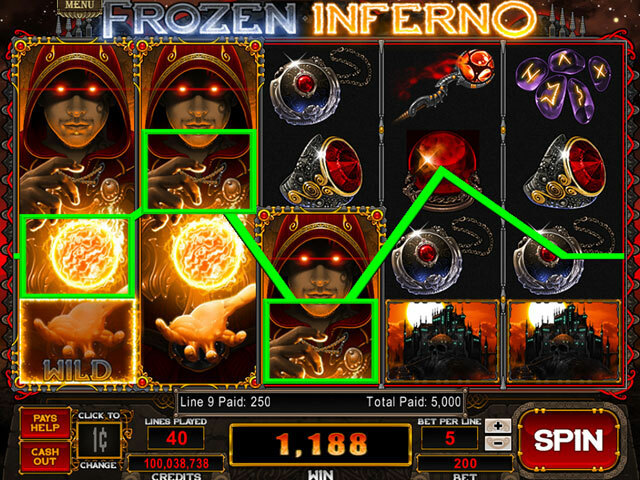 Dive into 15 exciting slots games! 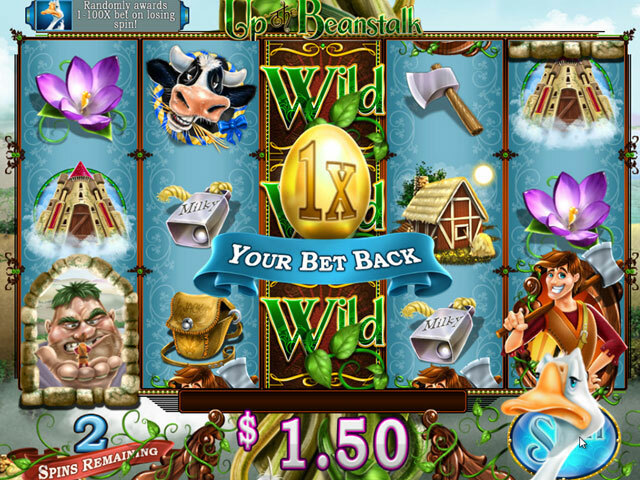 Play on 15 exciting slots in WMS Slots: Quest for The Fountain! Spin on 9 brand new never before seen slot games, and 6 classic casino slots from WMS Gaming. Complete challenges to unlock slots and new challenges increasing in difficulty to keep you coming back for more! 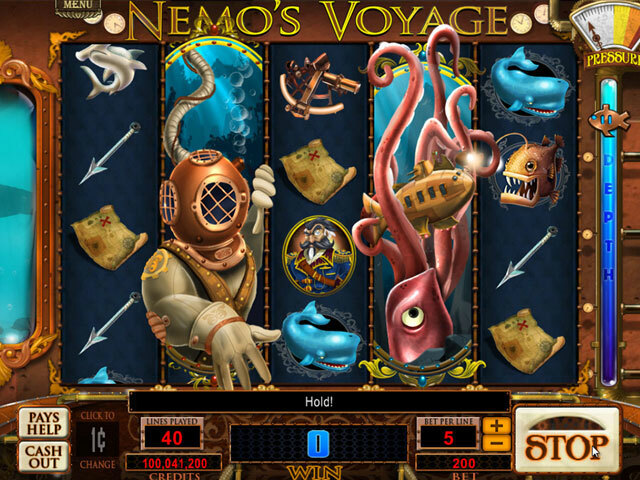 Discover slots based on classic tales like Jack and the Beanstalk and 20,000 Leagues Under the Sea. Complete challenges to unlock more slots. New challenges with increasing difficulty will keep you coming back for more!